Use our vehicle visualizer and wheel search engine to help you find wheels that will fit and show you how they'll look on your vehicle. No surprises. After confirming your item selection, you will be redirected to Costco.com to complete your order. Your wheels will be shipped to you within 5–7 business days, and you can bring them in for installation. Must be shipped to a valid member address and is not eligible for shipment to any Costco location. Orders may be subject to cancellation. Walk into any Costco Tire Center to create a special order to be shipped directly to the location. Wheels engineered for every need. All of our wheels come with lifetime structural warranty and are JWL and VIA certified. All season series wheels are built to be a flexible solution to being able to be used in any condition and any weather. All season series have tricoat layers of protection against the elements while having a brilliant shine and finish to ensure distinctive appeal in any season. Velox Nordica series feature tricoat layer that withstand winter conditions. In addition, all Nordica series wheels have easy to match paint to repair against debris and objects that be lodged in snow or ice which may scratch or scuff the wheel. Tough Truck Alloy are built to expertly compliment any SUV or Truck both import and domestic. Tough Truck alloys focus on clean lines and timeless designs that visually accentuates a vehicle. Tough Truck alloys are made spefically for trucks and to be able to support the load capacity required. Each wheel is x-rayed to ensure structural integrity and fulfill all safety and load requirements. 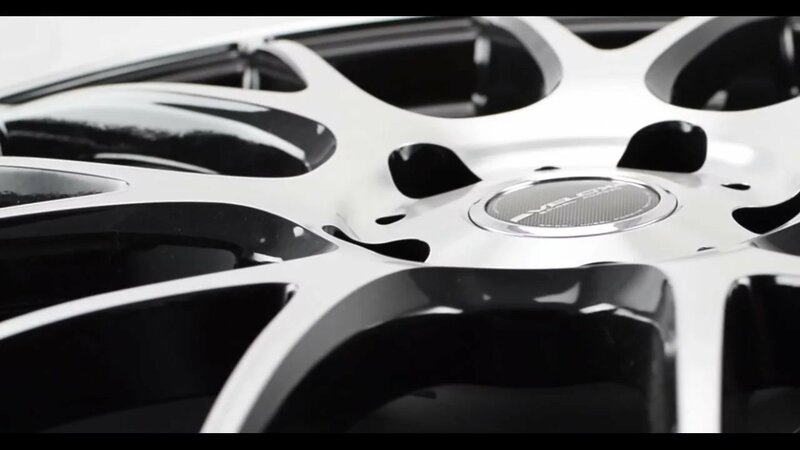 The Spiral Forged series wheels are constructed with the latest hybrid casting and forging technology. Forging the wheel barrel adds extra structural strength while the casting center provides curvature and tensile flexibility under load, granting a strength comparable to forged wheels but at a more affordable price. 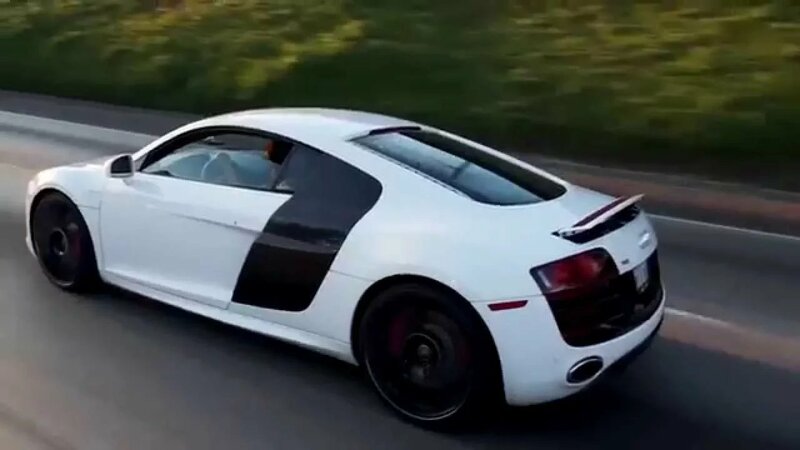 The Signature Series is a premier line of wheels for the most sought after vehicles. 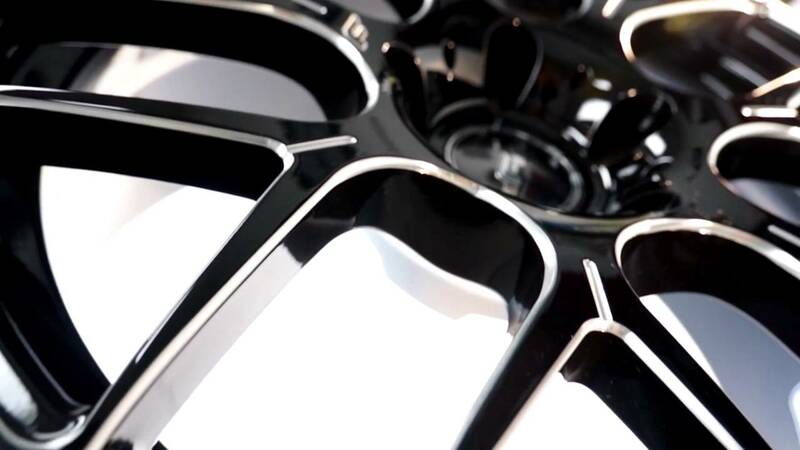 These wheels feature intricate detailing and eye-catching designs that will enhance the look of any vehicle. Intended for mild climates, each signature series wheel features multi-contrast finishes for bold visual differentiation. The RT series by Fk Ethos is a motorsport derived line up of wheels that cater to vehicles with required clearances for big brake calipers. LXE series by FK Ethos has long been a leading luxury wheel series present on luxury vehicles and luxury SUV. 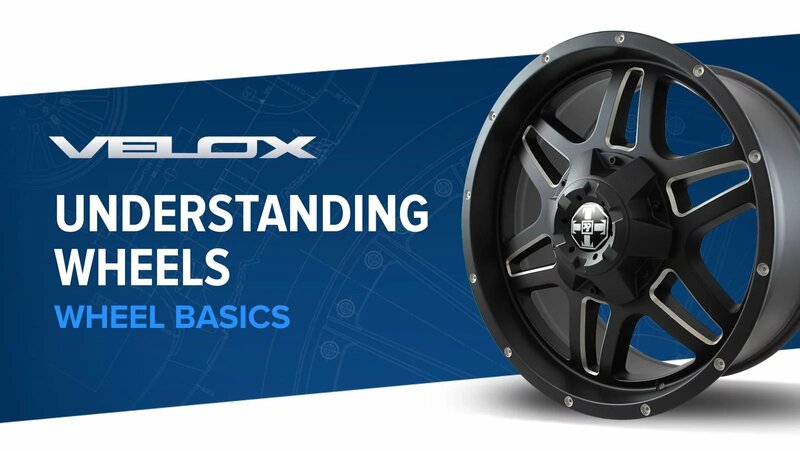 Featuring contrasting finishes to provide exceptional contrast definition, LXE series wheels enhances and accentuates with timeless design elements onto the vehicle.